You always make me feel better about how the pups are doing. You truly have a gift working with dogs. I’m so thankful for finding you. ~ Cindy P.
Private, In-home training for you and your dog utilizing positive, science-based and humane training methods. 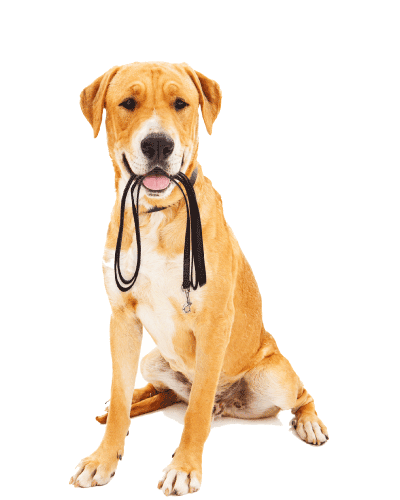 I offer private dog and puppy training and consultations for common behavior issues such as reactivity, poor impulse control, fear and nervousness, jumping, pulling on the leash, etc. 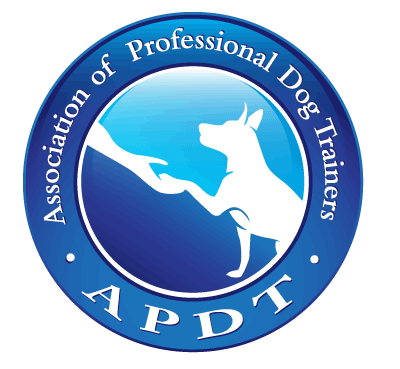 Together we develop a training plan that fits your lifestyle and works at your dog’s pace. I provide helpful handouts and videos. I follow up to answer questions, address concerns and help you stay on track to meet your goals. 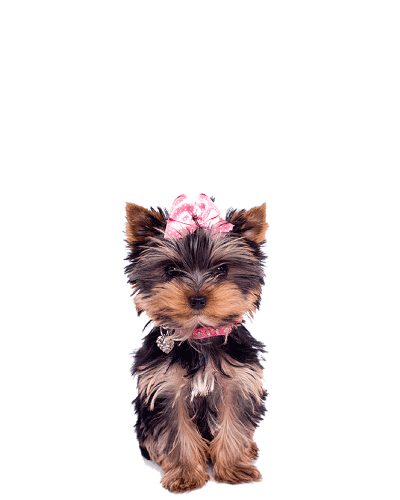 Puppy training can begin as early as 10 weeks. 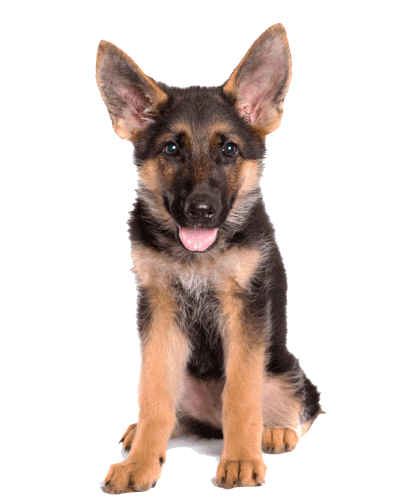 Your lesson includes information on potty and crate training, chewing, basic cues such as Sit, Down and Recalls, safety and impulse control training cues such as Leave It and Drop. I will discuss the importance of handling and socialization as well. This type of training is for dogs of any age. We will work on the basic foundation skills which will help you enjoy a polite pup. We will work on Sit, Down, Stay, Loose Leash Walking and going to Place. We will also discuss general dog management and behavior with the goal of educating the owner on how to utilize positive reinforcement in their daily life with their dog. 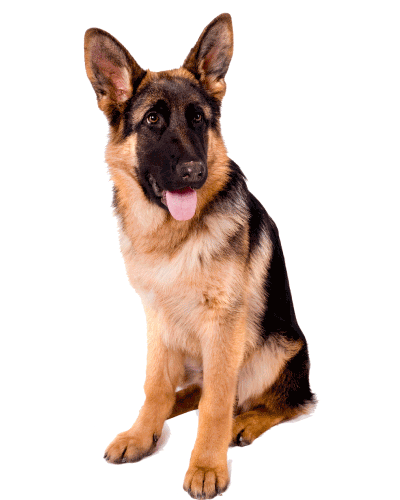 Many dogs have habits and issues that can be helped with proper training and counter conditioning. If you have a specific behavior concern or question, please contact me. 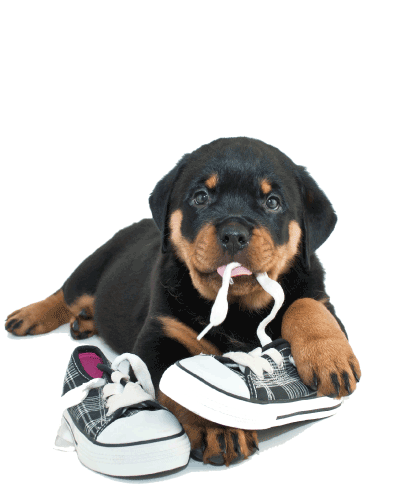 We can discuss the issue in person and develop a plan to help your pet stop bad habits. Every dog should be well mannered and welcomed anywhere pets are allowed to visit. There are 10 components to the AKC Canine Good Citizen Test and if your pet has basic manners then you have the foundation to take your training to the next level. I will help you build the skills needed to take the CGC test. 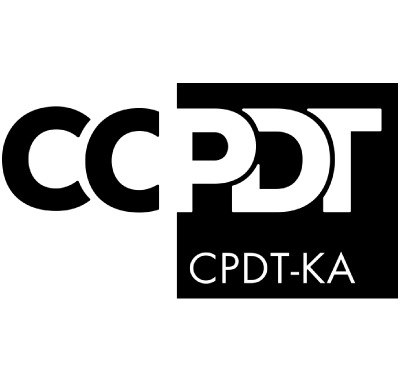 I will work with you in different locations so that you and your dog can proof your skills and pass the AKC CGC test. Canine Life And Social Skills is very similar to AKC CGC. The difference is you are teaching your dog using real-life scenarios. Does your dog stay in the car until you release him? Will your dog politely sit at the door while you unlock it to carry groceries inside? This is a fun program that helps the dog and the owner work on basic every-day skills that make life enjoyable for everyone. To help you develop and maintain a quality relationship with your dog, as a dog is a companion for life. It really is about both ends of the leash. Ready to start training? Have a question about behavior issues? Call or use the form to send me a message and I'll get back to you shortly. Private dog training, in your home. I serve Wimberley, Blanco, Dripping Springs and San Marcos areas. My pup Rocky and I are both learning so much from Pat! I am amazed at how much information and instruction is given with each lesson including follow-up emails, handouts, and the how-to videos. The videos are especially helpful, and it's so reassuring to know you can text, call or email if you get stuck or have questions. Thank you for teaching us both! Pat is a Positive Reward trainer and I would give her a 10 Star, 5 Diamond rating. I found Pat via the internet looking for Dog Trainers in the Wimberley area. I was drawn to her company name: Both Ends of the Leash because I knew that she would be helping me as well as the pups. I was not disappointed, Pat and her training expertise are amazing! She’s kind, calm, prepared, dependable, and intuitive. I have 2 rescue small dogs and recently added a rescue young Lab Mix to the mix. I needed help bringing the pack together and providing basic training for the young Lab Mix. My 6 month old Weimaraner & I had our first lesson today with Pat. What a great experience for us both! Pat was very kind, patient & sharp. Great resource materials for home too! We are already practicing and appreciate the extra tips and reminders in your email. It sure seems like we are off to a great start! I understand there are no guarantees, but am already seeing improvement in Clifford’s behavior and feel we are starting off on the right foot with Blanco. Grendel seems to be enjoying the individual time and extra training too! Loren and I both feel lucky to have the opportunity to work with you! Laura S.
Great trainer. She has been working with me and my dog Remy about thinking through situations. I feel like this training method have having a dog be able to think for themselves is the key for long term benefits. Remy came in as a highly energetic dog that would be triggered with excitement over anything. Now after only two sessions Remy is thinking about what she is doing. Patricia comes with my recommendation for any dog training needs. I have watched Pat work with our WAG rescue dogs as a dedicated volunteer, and she’s amazing. She’s patient, practical, and teaches all those around her.